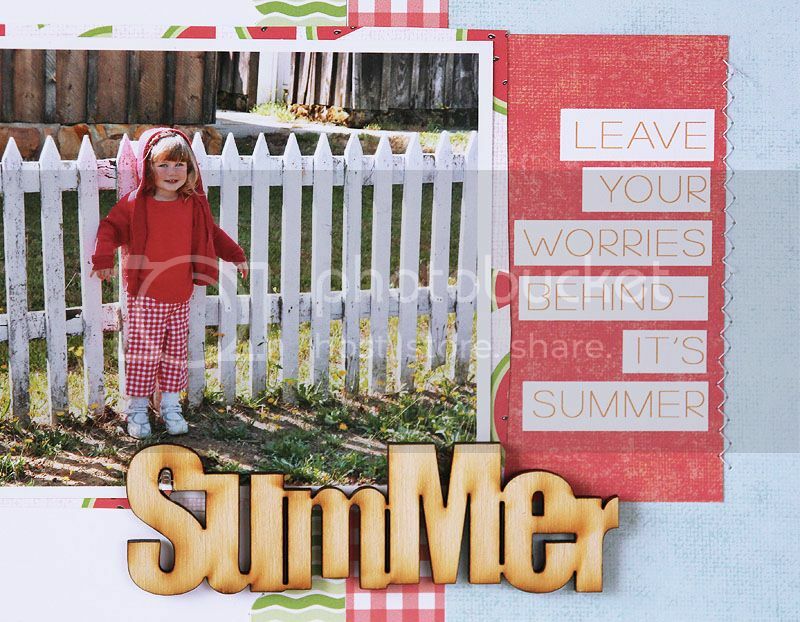 Such an adorable page, Mary Ann!! 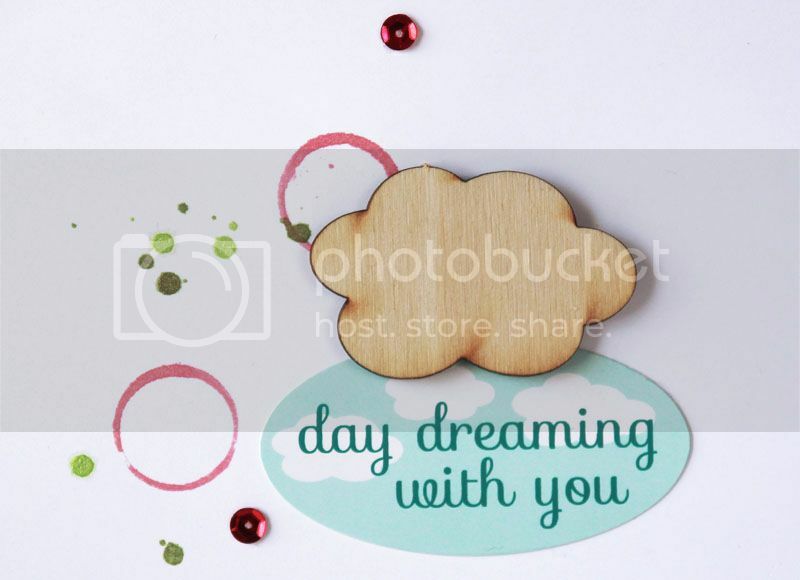 Love those cute wood veneers! 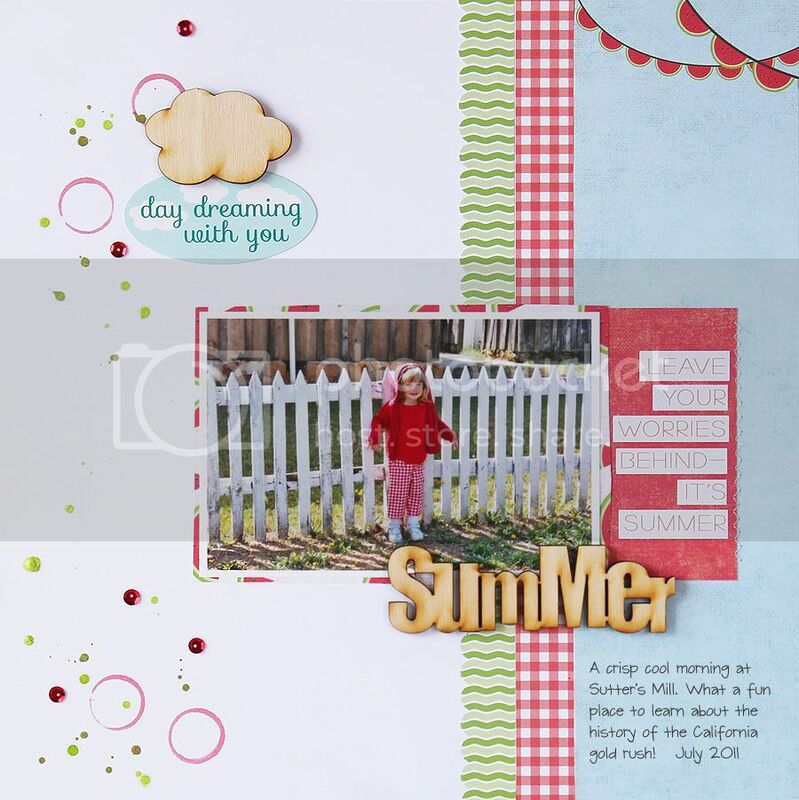 Cute summery layout. Love how the gingham matches her pants. Lovely LO! Thanks for sharing it!